Netflix has revealed the official trailer for 22 July, the new film from Academy Award-nominated filmmaker Paul Greengrass (Captain Phillips, United 93, Bourne franchise) which tells the true story of the aftermath of Norway’s deadliest terrorist attack. Check out the 22 July trailer below! On 22 July 2011, 77 people were killed when a far-right extremist detonated a car bomb in Oslo before carrying out a mass shooting at a leadership camp for teens. 22 July uses the lens of one survivor’s physical and emotional journey to portray the country’s path to healing and reconciliation. 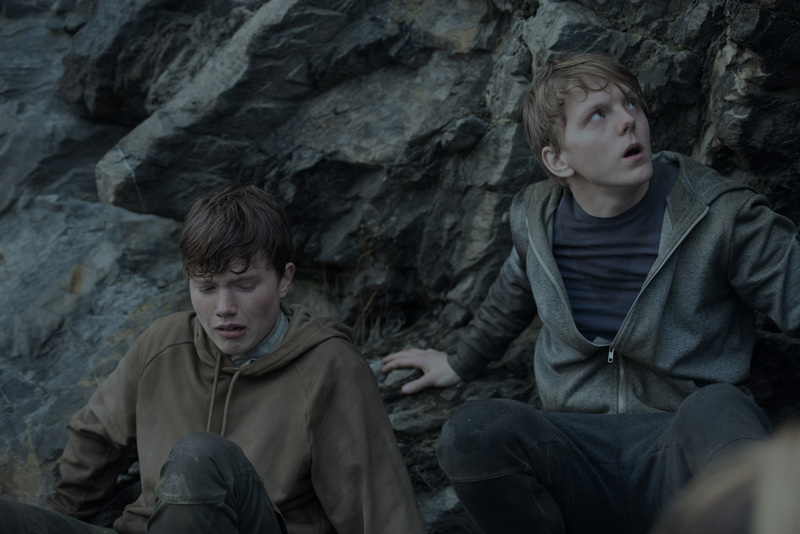 Written and Directed by Paul Greengrass, 22 July is based upon the book “One of Us: The Story of an Attack in Norway – and Its Aftermath” by Åsne Seierstad. The film is produced by Scott Rudin, Paul Greengrass, Gregory Goodman and Eli Bush, and stars Anders Danielsen Lie, Jon Øigarden, Jonas Strand Gravli, Maria Bock, Thorbjørn Harr, Ola G. Furuseth, Seda Witt, Isak Bakli Aglen. 22 July will debut Wednesday, October 10 globally in select theaters and on Netflix. The post Netflix Reveals 22 July Trailer for Paul Greengrass’ Terrorist Drama appeared first on ComingSoon.net.